Most workplaces have a lot of glass. 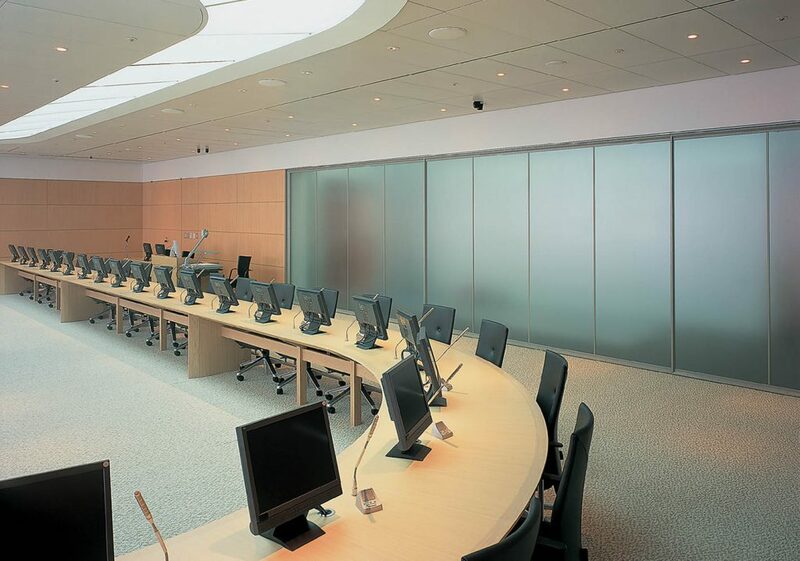 Apart from the windows – there are usually loads of internal glazed doors, partitions and walls – which is great for letting natural light penetrate far inside a building. All this surface area provides brilliant opportunity to really add a touch of class to your glass! 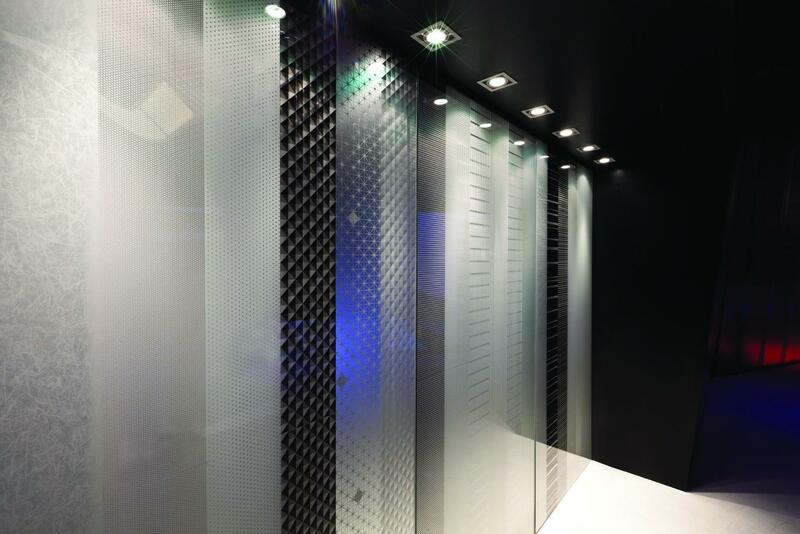 From classic privacy and manifestation applications – through to amazing and attractive decorative finishes – 3M Fasara can transform any workplace. Patterns, graphic designs, graduations, hatchings, vignettes – even combinations of these working together – the end result is simply stunning. 3M Fasara Decorative Glass Film is a range of high quality films made of durable polyester with a decorative matte surface, perfect for privacy and decorative applications on glass and windows. Its application is quick, simple and direct, and does not require removal or transfer of the existing glass for pre-fitting preparation. Ideal for elegant screening of conference rooms, waiting rooms, glass partitions. In addition to a striking visual effect, 3M Fasara ensure the safety of glass, holding the fragments in case of accidental breakage and reduces up to 99% UV radiation. They are available in more than 50 different designs, with different light transmission and reflection. Some patterns may be combined together, providing even more creative possibilities. The only limit is your imagination. Call us for more information and ideas on how Fasara can transform your glass! We’ve all experienced situations where we don’t want to be overlooked, where we’d like a little privacy, to stay away from prying eyes, unwanted attention, or nosey neighbours. So – why not use our window film to fix the problem? If you have rooms that are on the ground floor with a public right of way outside your window – your valuables on display can make it all too tempting for an opportunist thief. There could be issues of confidentiality – paper work or PC screens in full view. Privacy window film from Durable can solve all these issues with one quick and easy installation. Translucent, opaque, mirrored, smoked, patterned or decorative finishes provide a great balance between letting most of the available sunlight through whilst maintaining varying degrees of privacy. It’s a similar story for vehicles. Same issues of security and privacy – with an added bonus of putting a touch of class and elegant style to your car. Check out our sister company specialising in vehicle films www.autotint.co.uk. Privacy films are great on internal glazed areas too. 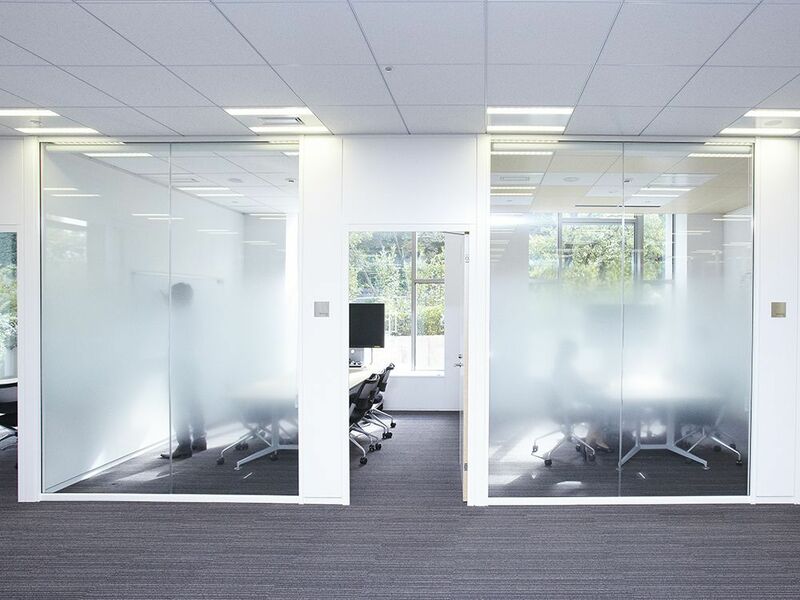 If your workplace has glazed internal partitions or office spaces a clever use of a semi-opaque film can provide a little privacy and help with issues of manifestation (basically it makes the glass more obvious so you don’t walk into a door or something…). If you’d like to know more about 3M® Fasara Decorative film or find out how Durable can help you with any of your privacy, safety, security or solar control issues, call us or email us today.